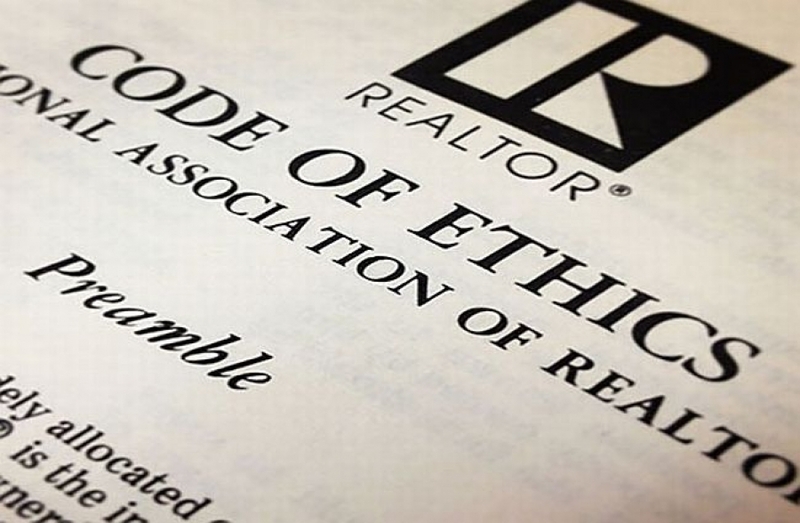 Real estate professionals who are members of the National Association of REALTORS® are, for the most part, rightfully proud of NAR’s Code of Ethics. They have all agreed to abide by it, and when a fellow Realtor® appears to be acting contrary to the Code, most react with consternation. Article 3 of the Code enjoins REALTORS® to “cooperate with other brokers”; and, in days when “coming soon” (but not yet on the MLS) is widely employed, and semi-exclusive marketing clubs have become common, I think it’s a fair guess to say that a lot of REALTORS® feel that Article 3 is being widely violated. Phone calls go unreturned. Offers languish in some netherworld of non-response. Listings stipulate a veritable obstacle course of requirements that must be met before an offer will be considered. The list goes on and on. If this is cooperation, can you imagine what adversarial relations would be like? It would be a mistake, however, to think that behavior which may range from arrogant to rude and boorish necessarily constitutes a violation of Article 3. REALTORS® forget sometimes what the Code of Ethics is and is not meant to do. The Code is not a comprehensive set of rules for living. It does not supplant the Ten Commandments, or the strictures of any other religious tradition. It is not the Boy Scout Oath. The Code of Ethics, like other professional codes of ethics, is meant to apply in specific ways to specific kinds of situations that may arise in the course of a certain kind of business. It may, indeed, be based upon certain general ethical principles — most notably the Golden Rule — that themselves are not specific to a particular kind of business or profession. But it does not constitute a general guide for behavior. The Code, for example, prohibits false advertising or making false statements about a competitor; but it doesn’t prohibit making false statements in general. You can cheat on your spouse without violating the Realtor® Code of Ethics; although you may have some answering to do with respect to certain other rules of behavior. The specific sense of “cooperate” here is that the Realtor® will — except when it is not in the interest of the principal — share with other REALTORS® information about the property, its availability, and terms on which it is offered for sale. If compensation to other brokers is offered, those terms are to be spelled out. Like other Code of Ethics articles, the implications of Article 3 are fleshed out in a series of Standards of Practice. They all have to do with various disclosures and information about a listing. Regrettably, perhaps, none of them requires good manners or a helpful demeanor.